We are on vacation this week with my parents and brothers and families in Summit County Colorado. Any time I get to spend with my family is my favorite time ever, and this week is no exception! We’ve been taking pictures of Colorado “animals” so I thought I would share those with you…Happy Wednesday! I am starting a weekly writing project with Life With Dogs! I am joining the always awesome NEIL who has made the site what it is. (See how far back you can go on the website and read his earliest posts – some are hilarious! And they are all great!) 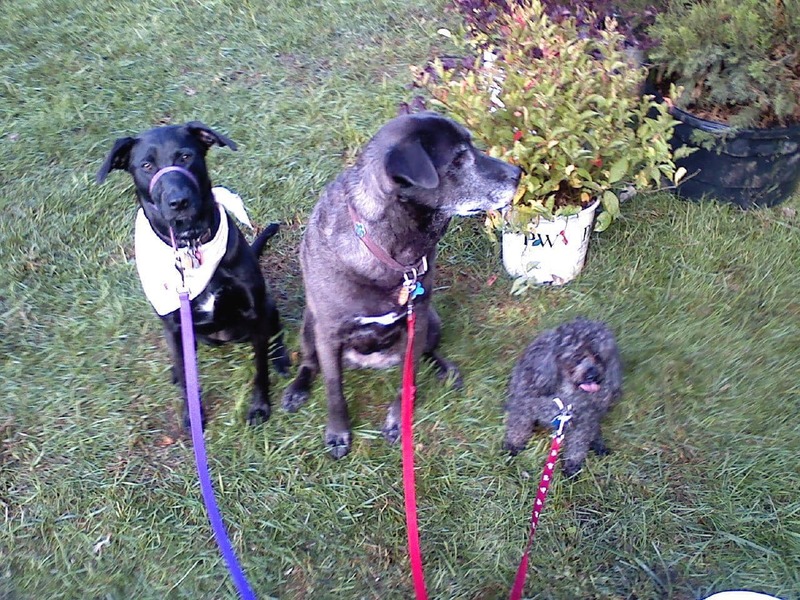 Already writing with Life With Dogs is AMY of Go Pet Friendly, another favorite site of mine. And jumping in with me is NANCY of Good Dogz training, a friend and favorite! Like I so recently said about the new CareFRESH blog, THIS is going to be fun people! Here is a link to the site…If you love dogs, you probably already have it. It is a great site. I am so excited to be a part of the team. THANKS NEIL! !